Today, I am introducing you to a powerful Jessica who played a big part in inspiring me to become the coach that I am today. 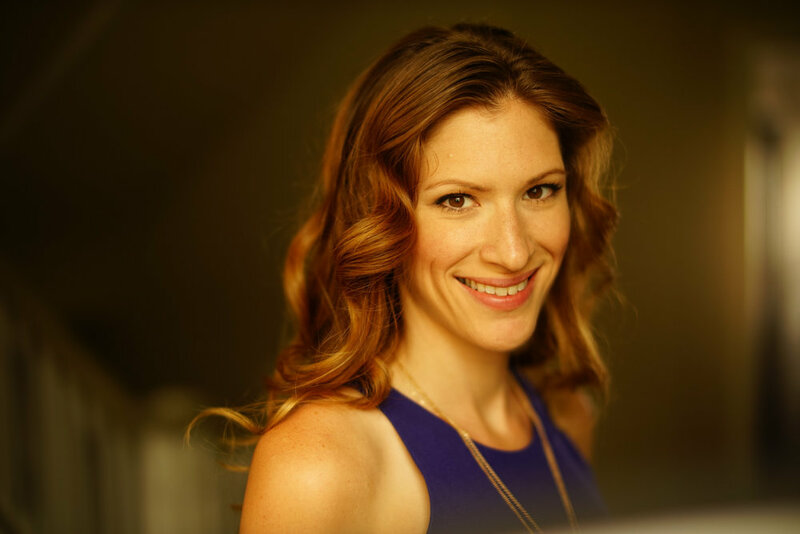 Jess Geist, M.S., is CEO of Worth to Wealth and Creator of the Subconscious Harmonics Method. By combining the power of conscious and subconscious rewiring, she has helped hundreds of women break through limiting beliefs, stop sabotaging themselves and create thriving businesses and lives they love. Her clients range from multi-millionaires and Fortune 100 executives, to online entrepreneurs and new founders who are just starting out. Jess has taught and coached at the world's top universities such as Northwestern University, Stanford and University of Chicago. She has an M.S in Learning and Change, a BA in Psychology, is a licensed Rapid Transformational Therapist and trained coach. She has spoken along side industry leaders including Lewis Howes, Gretchin Rubin, David Allen, Marisa Peer and more. Jess has a natural speaking style, able to easily translate complex concepts into simple terms that anyone can understand and apply. I first heard of Jess 2 years ago, when i found Marisa Peer’s work, called Rapid Transformational Therapy. Jess was doing a masterclass sharing how she’s paired RTT with coaching to help people solidify their subconscious transformations through RTT with conscious ones through coaching. I was really excited to find that someone else was also pairing the two ways with which I loved most to help people and building a really successful business at it. Last year, I was looking for ways to supplement my income and my first coach, Bri Seeley, ended up also knowing Jess Geist because Bri had hired her to be one of her coaches! So I reached out to Jess to see if she needed any coaching help in her programs and she said yes! Since then, I’ve gone through Jess Geist’s Worth to Wealth program, and it was my very first group coaching program. It blew my mind with how powerful it was to see a group of women come together every single week for 3 months and realize that we are definitely not alone in our struggles AND we have the power to embrace all of life, challenges and all.